The sun is looking like it’s here to stay, making evenings in the city centre that little bit more special. Read on to see our highlights of things to come in the Steel City and make the most of every last drop of it! Hosted by the Festival of Debate, this seminar will explore what people truly want from the National Health Service. Book your free tickets to a discussion on what kind of NHS Britain wants and needs. Join Professor Sir Hilary Beckles as he examines the circumstances which lead to the ‘second Middle Passage’ for Caribbean people after World War Two, in his keynote lecture. Tickets are free and you can register for yours here. This Thursday the England squad will face Belgium at Russia’s Kaliningrad stadium from 7pm. We’ve put together a run-down of the best spots in the city centre to catch the action - will England make it? Choose your seat at one of Sheffield’s finest locations to catch the game and cheer the lads on from your favourite watering hole in the city. 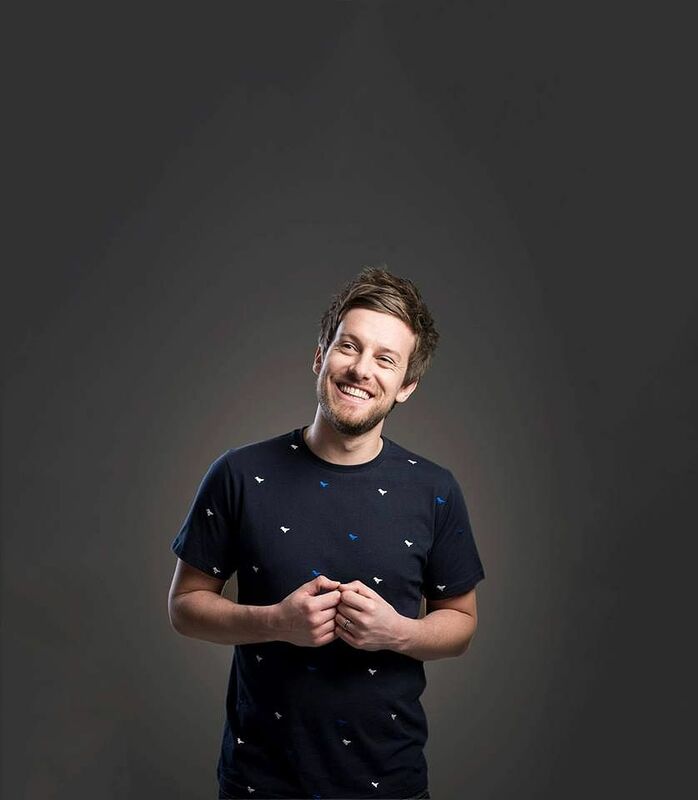 See TV host and critically-acclaimed stand up comedian, Chris Ramsey at City Hall this Thursday as he brings his brand-new UK tour to Sheffield. For your tickets for Just Happy to Get Out of The House, visit SIV tickets, call 0114 2 789 789 or buy in person at the Sheffield City Hall Box Office. A play that visits 100 different characters as they muddle towards finding meaning and joining up the dots, Love and Information offers audiences a ‘shatteringly inventive snapshot of modern life’. Written by one of Britain’s most influential playwrights, Caryl Churchill, and directed by Sheffield Theatres’ very own Associate Director Caroline Steinbeis, this kaleidoscopic experience is simply unmissable. Book your tickets online, in person at the Sheffield Theatres box office, or by calling 0114 249 6000. Don’t forget, if you’re out and about in Sheffield this week: use #SheffAfter5 to share your evenings in the city with us!